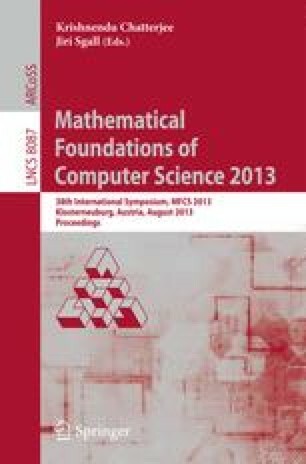 We propose a general definition of composition operator on Markov Decision Processes with rewards (MDPs) and identify a well behaved class of operators, called safe, that are guaranteed to be non-extensive w.r.t. the bisimilarity pseudometrics of Ferns et al. , which measure behavioral similarities between MDPs. For MDPs built using safe/non-extensive operators, we present the first method that exploits the structure of the system for (exactly) computing the bisimilarity distance on MDPs. Experimental results show significant improvements upon the non-compositional technique. Work supported by the VKR Center of Excellence MT-LAB and by the Sino-Danish Basic Research Center IDEA4CPS.